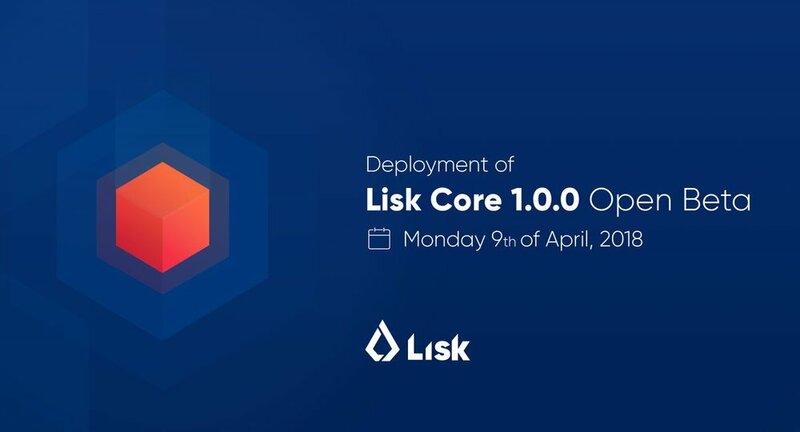 The LSK team announced today that they have officially released the beta version of their Core chain. Although altcoins have been hammered of late, Lisk is a project to keep an eye on. The success will depend on the adoption of teams deploying applications on the platform. If it is truly pain-free to deploy sidechains on the Lisk platform, then it certainly could have a bright future! Right now, LSK trades at $9.50 USD on Binance and Bittrex. Subscribe to The Weekly Bull! Sign up with your email address to receive news and updates, for free. XVG (Verge) - Verge is a project that has been around since 2014 and aims to bring user privacy to the masses while keeping the original vision of Bitcoin alive by providing user privacy in a public ledger. Privacy enabling coins will be a crucial part of the cryptocurrency space moving towards the future. Recently, Verge has seen a lot of deserved attention, with mentions from Forbes, Bloomberg and The Chicago Tribune; and it’s gaining more traction with further wallet improvements to be released in the near future. There is a strong developer community around the coin, and it trades at just $0.22 on Binance at the moment. CVC (Civic) - Despite the benefits of privacy enabling cryptocurrencies, there is a large concern around Identity protection, and Civic is addressing this head on. Civic’s platform enables people to build a digital identification, and their unique product offering allows real-time authentication of identity data verified by Civic or a Civic Identity Partner, such as a government entity, financial institution, or employer. Their development of an ecosystem that is designed to facilitate on-demand, secure, low-cost access to identity-verification services via the blockchain will prove to be of growing importance as our current world integrates with blockchain services. With just 347mn coins in circulation, and a current market cap ranking of 69, there is much room for growth in such a valuable project. CVC trades at $0.70 USD on Bittrex at the time being, and has seen steady growth over the last month.